We believe in VR’s power to transform the way we work. 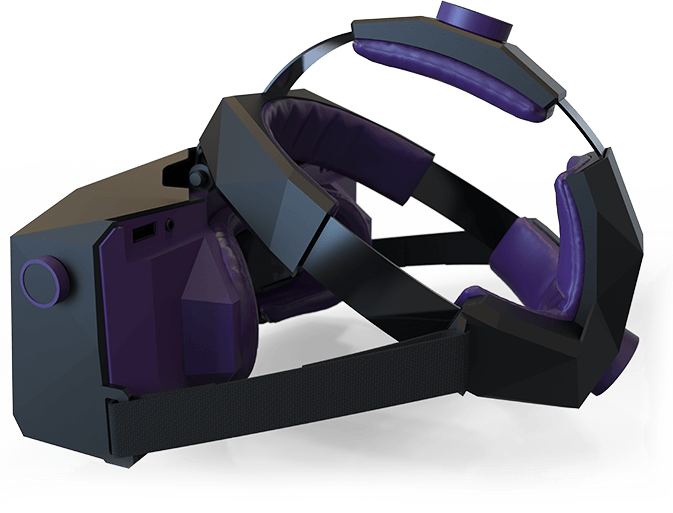 We build high-resolution professional VR headsets to foster that transformation. We are 2018 VR Awards Finalists! High-density OLED displays with 5K resolution paired with our patented non-Fresnel VR lenses. Automatically aligns lenses to users’ eyes for optimal experience, and fast user switching. New highly accurate Leap Motion sensors embedded directly into the headset. Built-in microphone paired with voice recognition software to enable voice commands in VR. WHERE IS VR ALREADY USED IN BUSINESS TODAY? Walk through a building that has yet to be constructed to view and evaluate the design and decide about materials, colors, and furniture down to the smallest detail. View a prototype from different angles, in various environments, and under different lighting so you can shape your design in real-time. Train workers to operate new equipment with no risk. In-house or 10,000 miles away, the level of detail is completely realistic. 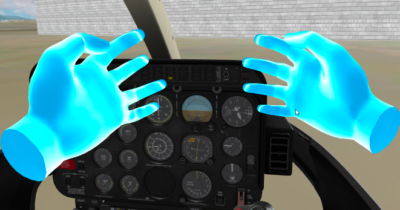 Our true-to-life image, wide field-of-view and integrated hand-tracking are the best companions for the most realistic simulations in pilots and ships training. 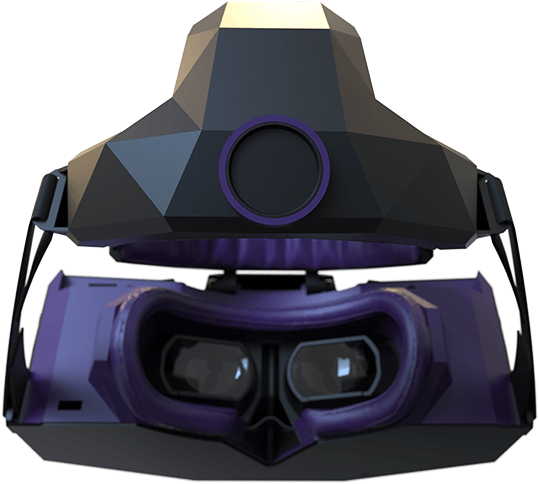 Let potential clients experience and configure their new product in VR before they buy. Plan and train for surgery in VR with a life-like level of detail. VRgineers is going to have a huge impact on the industry. 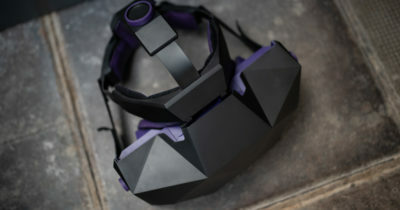 The VRgineers headset is a great HMD experience for professionals seeking the highest quality. We chose VRgineers because of their flexibility and willingness to completely adapt their technology to our needs. 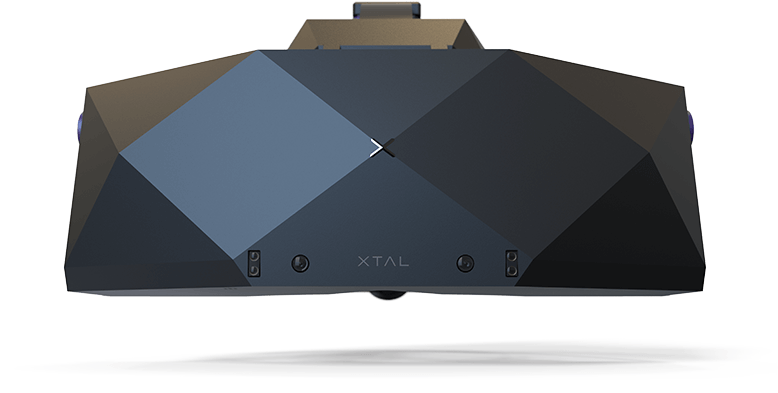 The XTAL was an experience of epic proportions. The model was extremely smooth and free flowing, giving a true three-dimensional experience of virtual reality.